Pizza Software That Knows You Need So Much More Than Pepperoni. Your Technology Partner, From Dough to Doorstep. You don’t need a Big 3 budget to even the playing field. 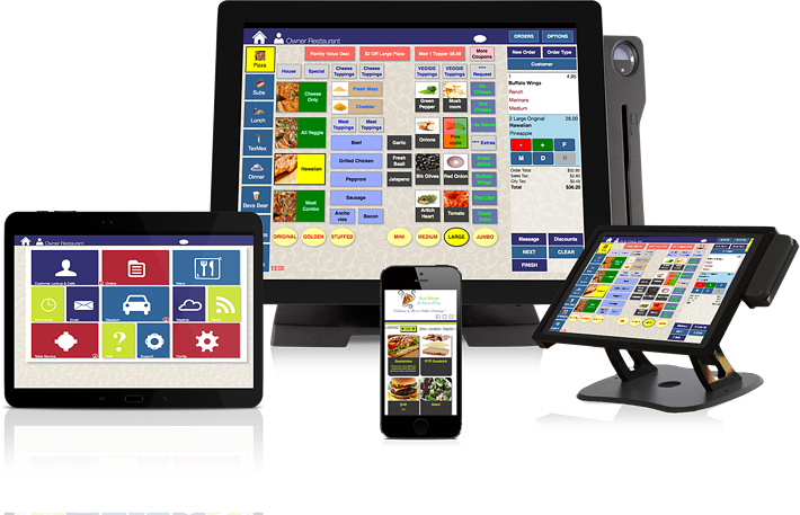 Thr!ve provides the independent pizza restaurant the ability to leverage the same advanced technology at an affordable price. Your product is already superior, you just need the right tools to lead you to victory. Detailed reports, store comparisons and manager alerts give you the power to run your business effectively, even when you aren’t there every day. Access on the go with an easy web-based interface that won’t interfere with your store operations. Whether you have 15 locations or 500, Thr!ve will connect your organization with modern, iPad point of sale and powerful integrations to online, mobile, loyalty and enterprise data tools. Over 30 years of history—combined with our powerful modern technical platform—makes Thr!ve a great choice for your chain’s future. Make your customers' experience great on any channel by relying on our customizable and branded online and mobile ordering tools, and our powerful customer loyalty solutions. Work with experts who know the challenges of your industry and care about your success. 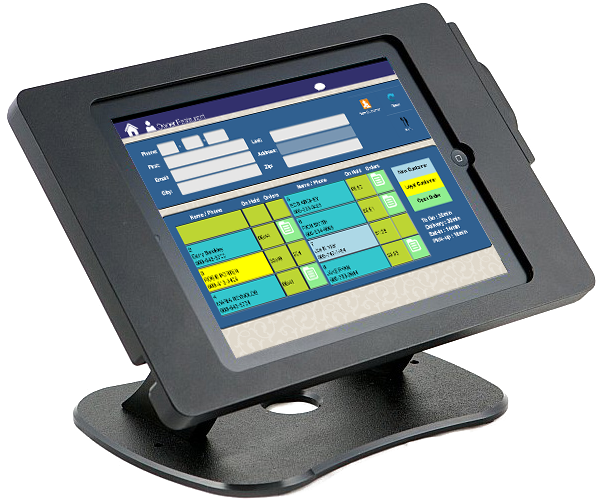 All the features you need to manage a complex delivery operation, in a modern, easy-to-use tablet interface. 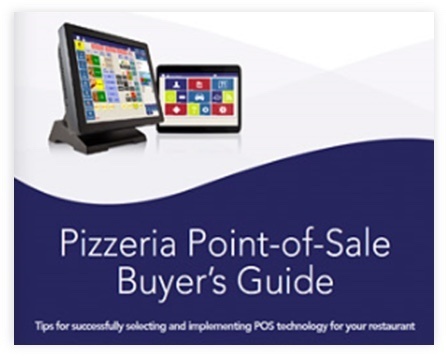 Deliver more than just great pizza with everything you need to simplify your delivery operations. Get more food in more bellies faster with simple, powerful, and profitable online ordering for your restaurant. Keep customers coming back with customer loyalty with automated email & text marketing rewards. Conveniently manage your multi-location operation with powerful data tools and reporting. Secure, affordable credit card processing you can trust with Granbury Payments.